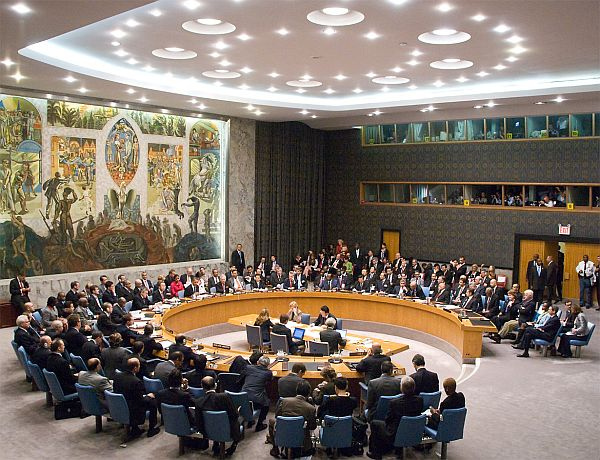 UNITED NATIONS, Sep 11 2014 (IPS) - After four long years of protracted negotiations, a proposal for a nuclear weapons-free zone (NWFZ) in the strife-torn Middle East remains in limbo – and perhaps virtually dead. But United Nations Secretary-General Ban Ki-moon, a relentless advocate of nuclear disarmament, is determined to resurrect the proposal. All the more reason to support the efforts of the promising new initiative to negotiate a legal ban on nuclear weapons, just as the world has banned chemical and biological weapons, she declared.